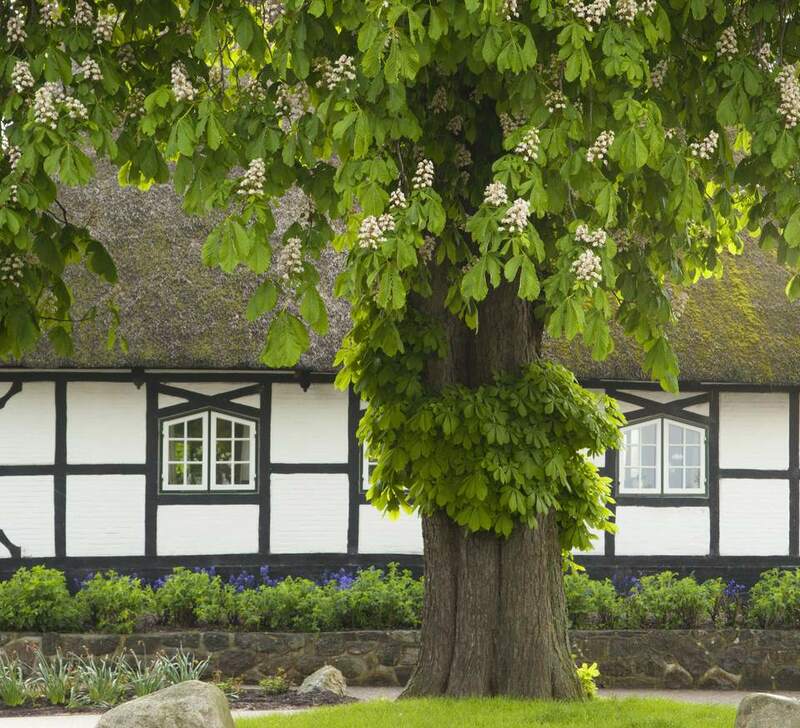 Whether a tree in front of a house is good or bad feng shui will depend on the exact location of the tree in relation to the house. Feng shui works best when one is precise and accurate in stating the feng shui dilemma, as this leads to the best choice of feng shui cures. Is the tree right in front of your front door and blocking it? Is the tree more to the right side of the house or to the left side of the house? Also, how close is it to the house? Generally, you do not want a tree too close to the house. This is not only a feng shui concern but also just an expression of common sense. In giving enough breathing room to both your house, as well as the tree, you are promoting good feng shui energy and a safe home environment. When the tree is to the left of the front door (as looking from inside the door), this can create auspicious feng shui dragon energy, especially if the tree is tall and lush, and has a powerful presence. If the tree is to the right (again, as looking from inside the front door), and if it creates a considerable difference in height as compared to the left side; this might create a slightly unbalanced energy in the house. By unbalanced energy, in this case, I mean a house where the yang/masculine energies are weaker than the yin/feminine energies. On a practical level, it might mean that a male living in a house with this imbalance might find himself lacking some supportive energy. The feng shui cures will depend on specific details of the tree location. If the tree is right in front of the main door, you will have to do your best to create a very strong feng shui front door, as well as use some protective feng shui cures outside the door. If the tree is to the right (as looking from inside the house), you might want to look into lowering its height, so that it creates more of a balanced energy for the house. Feng shui wise, it is best when the left side of the house is slightly higher than the right side. In any case, though, you will have to take good care of the tree and trim some of its branches, if necessary, to be sure they do not create Sha Chi, or feng shui attacking energy, directed at your house.